10 ACRES for those with a little vision and a little work, the options are endless! 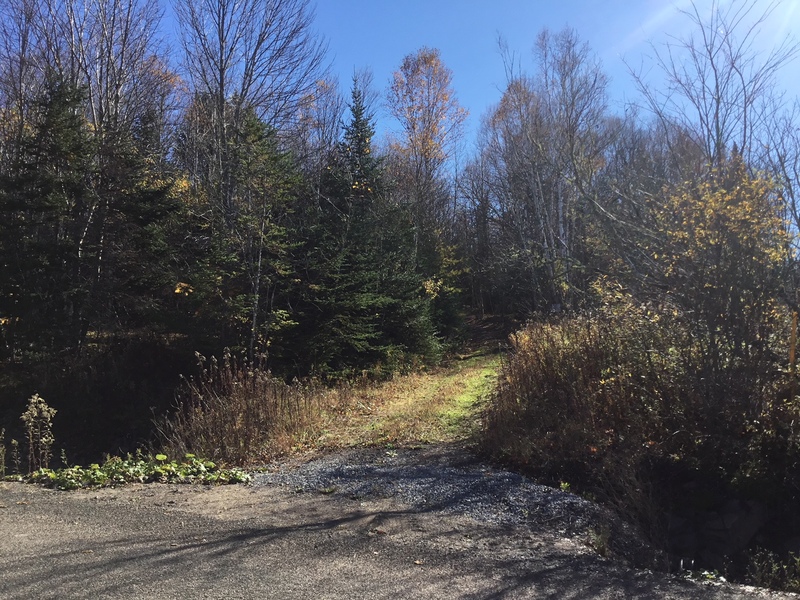 670 ft pf frontage on Mount Prospect Road and a culvert and rough driveway already in place this property is ready for a dream home, hobby farm, camp, trailer or a place of solitude to hike, snowshoe or hideaway. Much of the land is still treed allowing you to clear the lot the way you like to ensure your privacy. Expect views of Hammond River and the valley below from this vantage point. 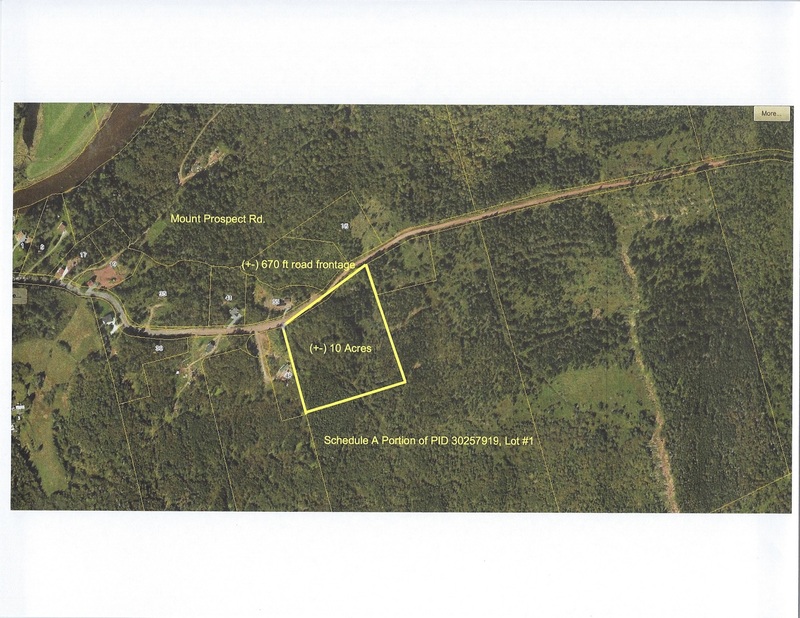 The 10 +- acre parcel is to be cut off existing PID # 30257919 shown on Schedule A. Sale may be subject to HST. Seller willing to negotiate/customize parcel size to suit buyer needs.